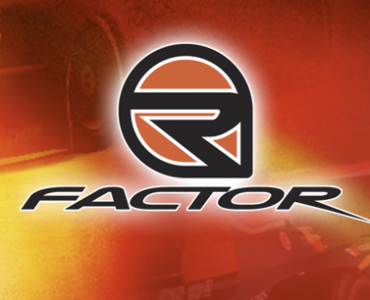 rFactor has been successfully greenlit on Steam! Less than a week ago, Image Space Incorporated asked the sim racing community to help get their rFactor title greenlit on Steam. 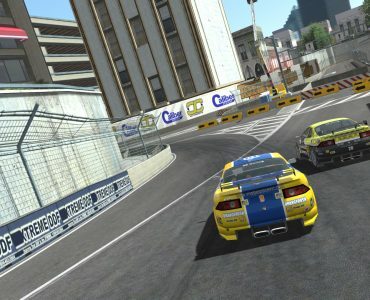 Similar to iRacing a few months ago, the community had no problems pushing the title through Valve’s voting process as the classic title has been successfully approved to appear on Steam. 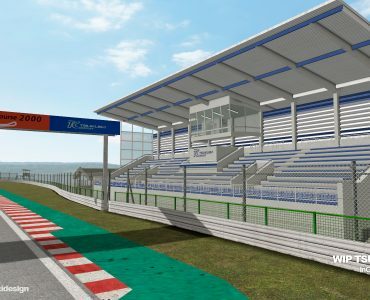 Released in 2005, rFactor is ISI’s first step to bringing their products to Steam, ISI is one of the last sim developers to not have their products available on Steam – until now that is! Thanks to everyone who assisted us in taking this step. Don’t thank us. Instead of that, listen to the people (read the comments at Steam’s) and try to greenlit rFactor 2, which is what most fans want. 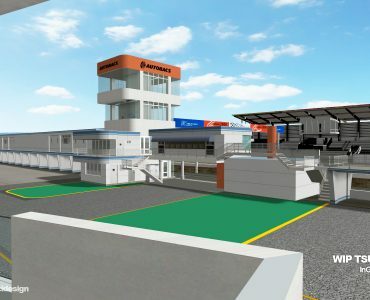 Well the process of getting rfactor 2 on steam should be easy now that rfactor has been given the greenlight, it is now up to the developer to get a move on. It will only be ok for me if I can keep my rFactor 2 with the standalone launcher. If Steam will become mandatory, I am 100% against this step. I listed up a lot of times already all the things I consider bad for simracing when it comes to Steam. I love Steam, I got over 150 titles registered on it, but rFactor 2? No thanks. I need my resources elsewhere to maximize my experience, and not to have faqs, stores and all that social crap in an overlay. Well to be fair, which is all that is often asked, most people within the sim racing community at least would already know how this related to rFactor 2. Being greenlit doesn’t mean ANYTHING is coming to Steam for certain, rF1 or rF2. We have an external developer doing the rF1 steam research for us now it is greenlit so that we at ISI don’t waste development time and can, in fact, concentrate on rFactor 2 itself. Without the research he’s doing, we wouldn’t have a clear indication on whether to put OUR time into rF2 and Steam. Congratulations Tim and everyone at ISI! I do hope like everyone else that RF2 will eventually arrive on steam and this is a great first step to achieving that. Speaking from my point of view, we wanted to be greenlit in large part to get access to the APIs and only then would we know EXACTLY what we could and could not do. It’s possible we might not end up on Steam at all if it doesn’t allow us to do something we want to… I’d guess a lot of people who are greenlit and don’t make it, its due to that. This comment should be news itself, as it seems some people still not understand why ISI do this. Hopefully it will also improve your sales figures by reaching out to the more casual racer. You should wonder when rF2 will be available on Steam. This article is about rF1, not his successor. so ok green light granted…..were is it then ? Being Greenlit doesn’t mean that the game will be available right away. Even when a game is finished (as rFactor obviously is), Valve doesn’t give the developers access to the Steam API/Tools until they are GreenLit. So, now that they are, ISI will get the API and tools (to hand off to a 3rd party developer, as Tim pointed out below), and they’ll have to put in the work/research to make rFactor Steam-compatible. yeah i kinda knew that anyhow, such as when iracing got greenlit, still some indication from the devs would have been nice other than its coming, (well maybe) or its an idea we had one day whilst sat round in the office. Wow that was quick well done Gjon and team.